Note: These rates should be used for general informational purposes only and are not intended to be used for legal or professional purposes. Please visit state websites before making changes to employees’ rates. There are a lot of minimum wage changes this year in the nation’s states. The rates are to take effect on January 1st, 2018 but some, like New York, may take effect December 31st, 2017. On August 28th, 2017, many minimum wage workers that saw a wage increase back in May will see that increase revoked. The state government of Missouri passed a law barring municipalities from raising the minimum wage above the state’s rate. 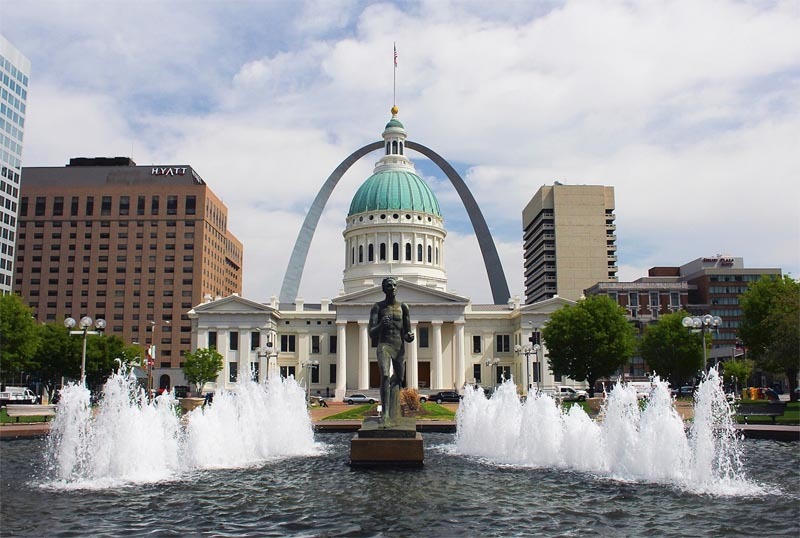 When the state’s rate goes into effect, employers are at liberty to reverse the increases employees got in St. Louis due to the local law. The city’s new minimum wage will revert to $7.70 per hour. That’s a $2.30, or 23%, pay cut for employees. Over the long Forth of July weekend, many California locales saw minimum wage increases. 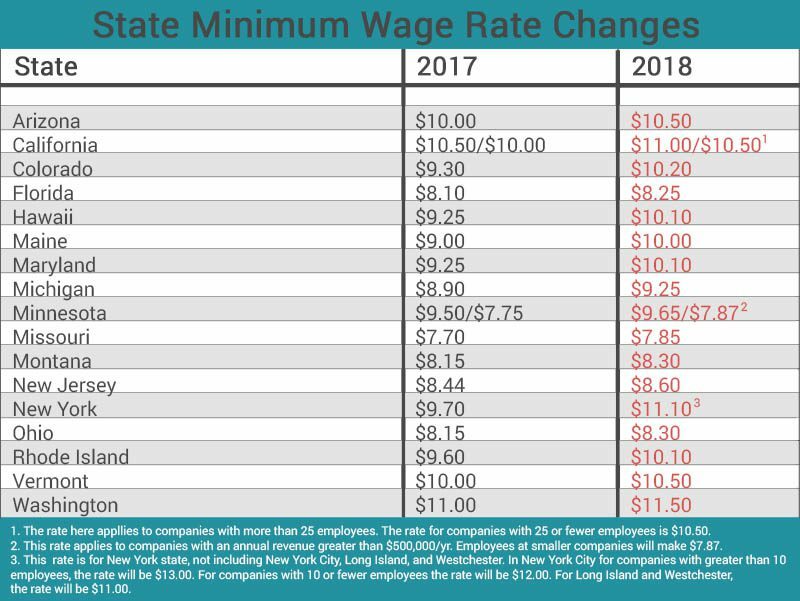 Ten cities and counties increased the minimum wage on July 1st, 2017 as a part of some expanded local ordinances regarding minimum wage, paid sick leave, criminal background checks, and employee scheduling, among others. Calculating overtime according to California labor laws is so complicated, it practically takes an accounting degree to get it right. It’s probably not something you want to do by hand, unless you actually are an accountant. After this week’s elections, the majority in four states voted to raise the minimum wage in their states. Colorado, Maine, and Arizona will raise the minimum wage to $12 per hour by 2020 and Washington will raise it to $13.50 by 2020. This will affect 2.2 million workers. Several cities have significantly raised the minimum wage in recent years around the $15 per hour range but California is the first state in the nation to do it. On Monday, Governor Jerry Brown and California state legislators reached a deal to raise the minimum wage to $15 per hour by 2022. The deal raises the minimum wage from the current $10 per hour by 50 cents per year for 2 years, and then by one dollar for four years.